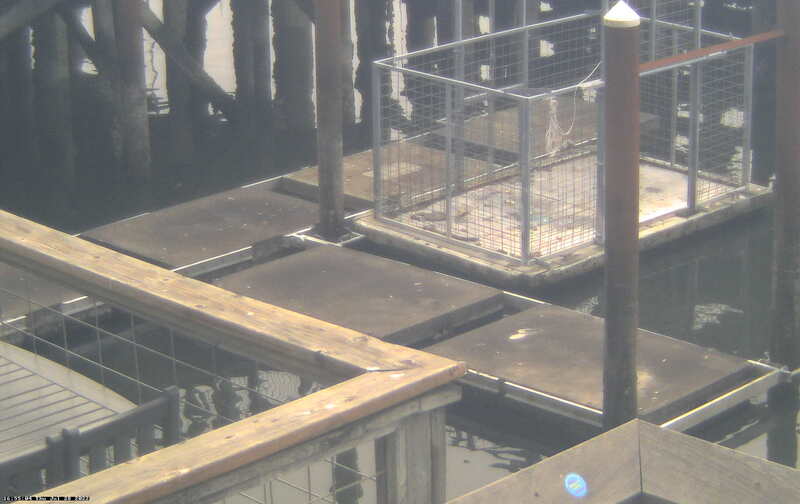 Click below for a live image of Newport's Port Dock 1. This image can be refreshed every 15 seconds. It's normal for seals and sea lions to rest on shore. 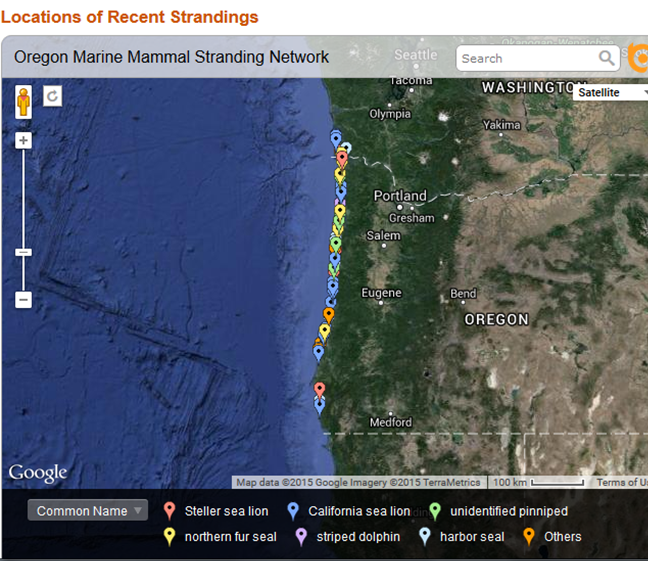 There are no rescue and rehabilitation options for sick or injured seals and sea lions in Oregon. The state policy is to minimize disturbance from people and to let nature take its course.